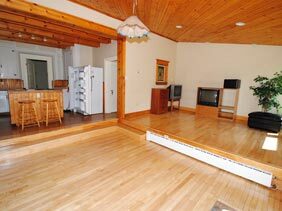 Antigonish Rental Properties owns 4 locations in Antigonish Nova Scotia, offering a total of 7 rental opportunities. 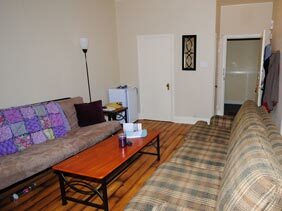 We currently offer 7 different rental opportunities at 4 locations. 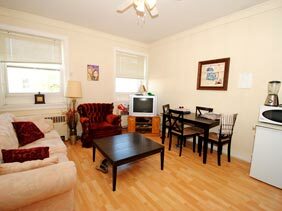 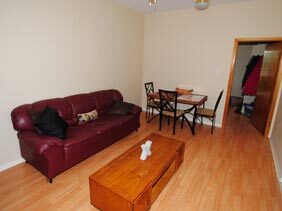 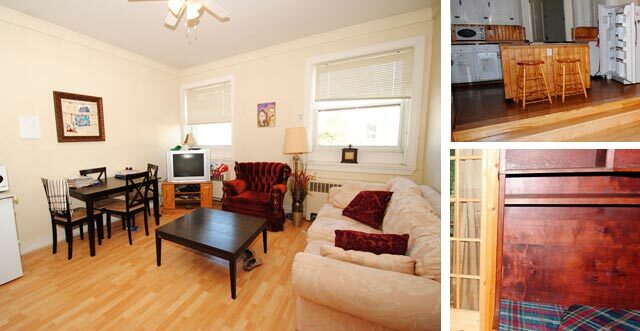 There are 4 apartments in one building on Main Street, and 3 centrally located houses all in the town of Antigonish.